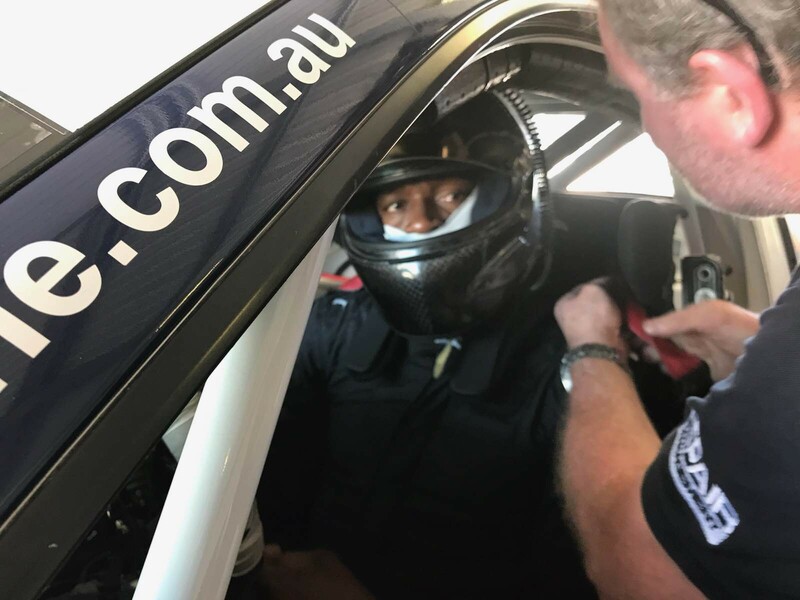 Eight-time Olympic gold medallist Usain Bolt became 23Red Racing’s honorary first driver with a secret test at Winton earlier this week. The 31-year-old Jamaican, who retired from athletics this year, cut laps of the Victorian venue in a Carrera Cup Porsche as part of the new 23Red venture. 23Red was launched in Newcastle today, with Phil Munday and Lucas Dumbrell co-owning the squad that will run one Supercar and one Carrera Cup car in 2018. 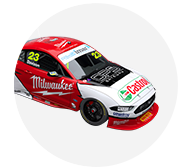 The Carrera Cup entry is set to be raced by Olympic silver medallist John Steffensen, the Australian sprinter and close friend of Bolt. Bolt was to attend today’s launch as part of his visit to Australia, but was a late withdrawal due to illness. On Monday, Bolt drove the Porsche that McConville raced in this year’s Carrera Cup Australia, which is now owned by Munday. McConville, Munday and Dumbrell were all on hand for the day, coaching Bolt as he had his first ever drive of a fully fledged racing car. 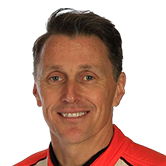 “He’s always wanted to have a go in a race car and we worked on it for three months to get the planets to align,” McConville told Supercars.com of Bolt. “I took him around for five laps, then I sat with him for two five-lap runs. John sat with him for five more and then he did his own 10-lap run. “He got down to a very competitive 1:30s. He didn’t put a foot wrong or go off the road and he absolutely loved it. “I was surprised by how well he did, but any world class athlete is elite with their reflexes and hand-eye co-ordination, it’s just a matter of teaching him the feel of the race car. “With a couple of days in it, I’m sure he could be on the pace. “It was a thrill for us to have him involved for a day, but at the same time he was genuinely appreciative of being able to have a drive of a proper race car. “He’s very chilled, doesn’t get flustered and is a very quiet sort of guy, but all the crew got a high-five when he got out of the car and we told him his lap times. “He’s probably got a good demeanour for motorsport because he’s so calm about it all. Bolt attended the launch of Steffensen’s Zagame Autosport-run GT3 Cup Challenge program earlier this year, which McConville had also managed. “He loves motorsport,” added Steffensen of Bolt. “We’ve been good friends throughout our careers and it’s nice having that support from him.